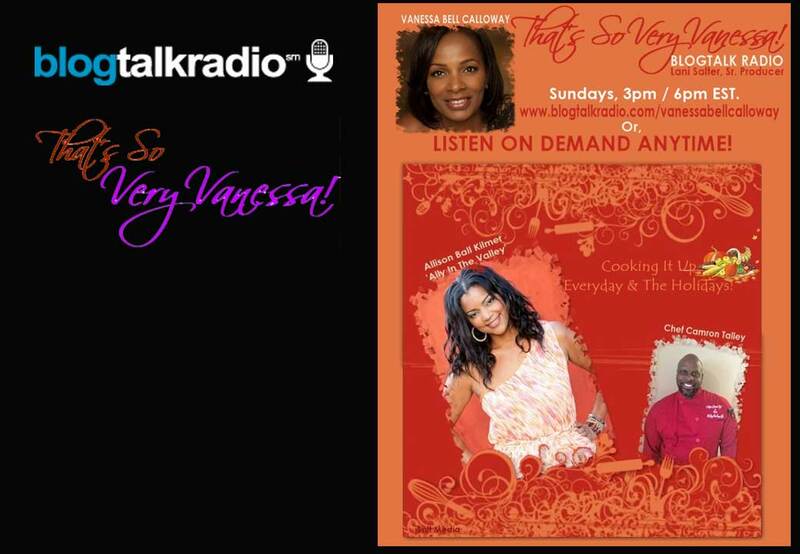 Vanessa cooks it up with Allison Ball Kilmer (Ally In The Valley) & Chef Camron Talley. Sharing recipes and holiday favorites. Vanessa what a extraordinary concept and a phenomenal show! I was truly entertained. I can’t wait until the next show.